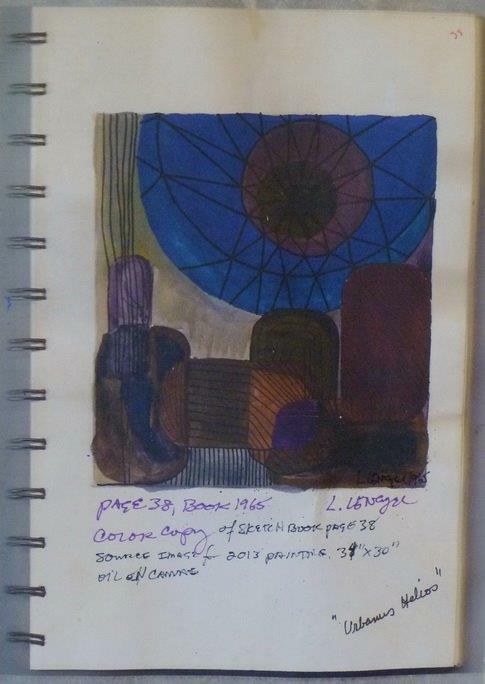 Laura Lengyel’s early 1960-70’s early works on paper & canvas are featured for the month of May 2015 at LOST ART SALON, San Francisco, CA. © Laura Lengyel 1964-2025. All Rights Reserved Worldwide. Please contact the artist for permission to reproduce images or site content.